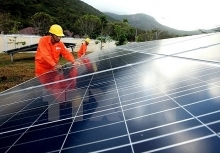 Electricity supply from Vietnam has facilitated economic development in Laos and improved living standards of villagers in border districts, said Vilaphorn, assistant to Director of the Electricity Corporation of Laos (Electricite Du Laos - EDL) on August 7. He made the statement at a conference on Vietnam – Laos electricity purchase held by the Electricity of Vietnam’s Central Power Corporation (EVNCPC) in the central province of Quang Tri. On August 4, 1998, the EVNCPC and EDL signed an agreement to supply electricity for the Lao province of Savannakhet, which shares the border with Quang Tri, via Lao Bao border gate. The deal marked the start of cross-border power trading between Vietnam and Laos. The second agreement between the two sides was inked in 2003 to provide electricity for Samouay, a district of Salavan province in southern Laos, which also shares the border with the Vietnamese province. 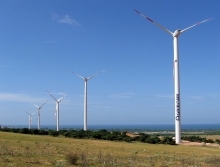 From 2009 to 2015, three more Lao districts – Dak Cheung and Kaleum of Se Kong province and Phouvong of Attapeu province – started to access power from Vietnam as the cooperation expanded. Over the last two decades, the EVNCPC has made constant efforts to expand and upgrade the power grid to satisfy the increasing demand for electricity in Laos. In 2015, the EVNCPC replaced a 35kV single-circuit line with a 22kV double-circuit line for power transmission from Lao Bao 110kV transformer station to Laos and upgraded the power transmission line via Dak Ooc border gate in the central province of Quang Nam. 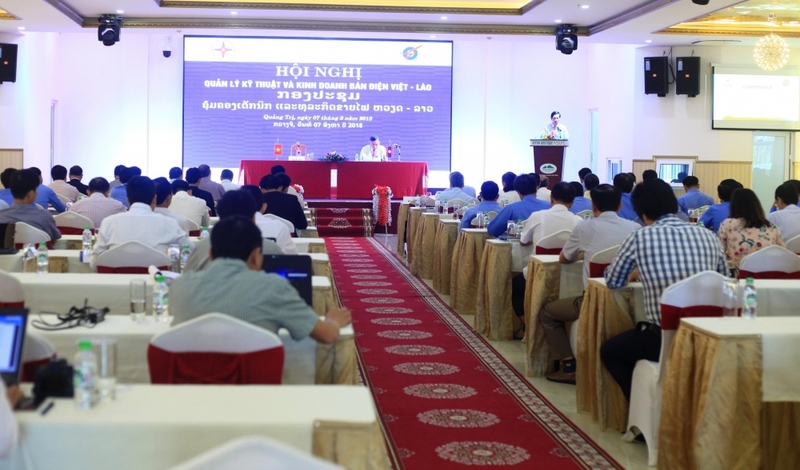 According to EVNCPC Deputy Director General Pham Sy Hung, the conference aimed to review to electricity trading between Vietnam and Laos and provide an opportunity for the two sides to exchange experience and learn about new advanced technologies to improve the management of power generation and trading.